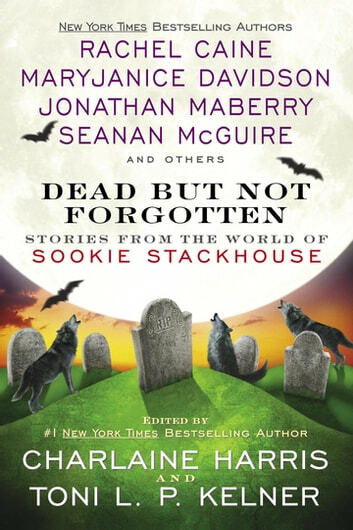 Discover the strange, supernatural residents of Bon Temps, Louisiana, like never before in this collection of stories from the world of Sookie Stackhouse. The #1 New York Times bestselling Sookie Stackhouse novels by Charlaine Harris spawned the hit TV show *True Blood *and captivated fans around the world—including other authors. 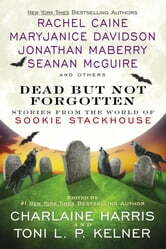 Now this group of writers, specifically chosen by Charlaine, pays tribute to “the southern, mind-reading belle who gets mixed up in the world of vampires and magical creatures” (The Kansas City Star) with a collection of fifteen stories about your favorite residents of Bon Temps.